Industrial companies should learn from the whisky industry’s ‘exemplar’ environmental strategy, an independent body has said. The Scotch whisky industry's Environmental Strategy has been consistently reducing its carbon footprint since 2009. The comments made by the Scottish Environment Protection Agency (Sepa), come as the industry edged within touching distance of its ‘ambitious’ sustainability targets. An update on the Scotch Whisky Association’s (SWA) Environmental Strategy report showed that use of renewable energy grew to 17% of total energy usage in 2014, while only 2% of packaging waste headed to landfill last year. The results show a promising trend since the industry launched Scotland’s only sector-wide environmental strategy in 2009. The sector aims to increase sustainability, reduce greenhouse gas emissions, use fewer fossil fuels and send zero waste to landfills by 2020. While the report praises the sector’s commitment to reducing its environmental impact, more could be done to reduce packaging bulk. The average weight of packaging materials in 2014 reduced by just 0.06kg to 6.56kg per nine-litre case since the strategy began, as consumers show increased demand for premium products in more elaborate packaging. David Frost, chief executive of the SWA, praised the sector’s improvement, but conceded that there was still work to be done. 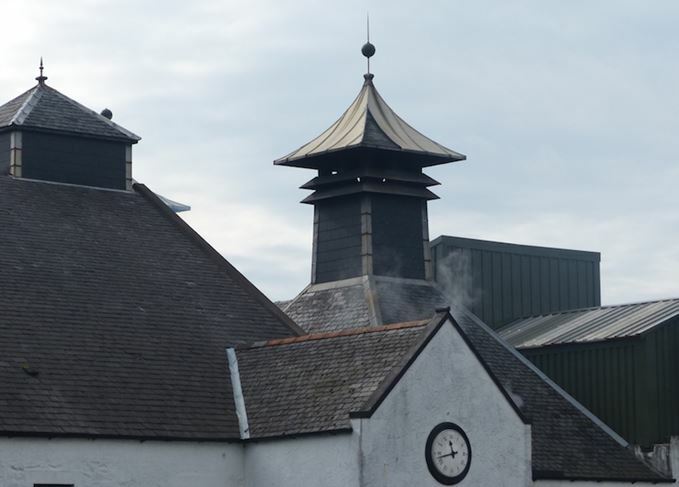 ‘Our progress report, published today, shows that the Scotch whisky industry is committed to sustainability and maintaining a pristine environment for generations to come,’ Frost said at the 2020 Climate Group, Rewiring the Economy conference in Edinburgh. One area to be improved is in whisky’s treatment of water. The SWA’s report stated that net water use dropped by 14% since 2008, but earlier this year Sepa awarded a ‘poor’ or ‘very poor’ rating to seven distilleries during its 2014 Compliance Assessment Scheme for ‘inadequate wastewater disposal, failure to effectively monitor waste and leaking equipment’. More recently developed eco-friendly uses for whisky waste include powering distilleries and cars. Mix of materials makes whisky packaging hard to process for reuse, says Recycling Association.